Alpha and Omega: Alien vs. Predator. Made with Photoshop CS6. HD Wallpaper and background images in the Alpha et Oméga club. 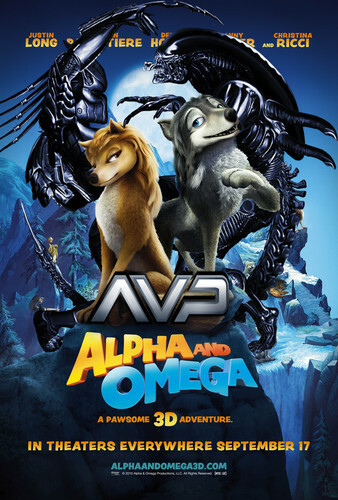 This Alpha et Oméga fan art contains anime, bande dessinée, manga, and dessin animé. There might also be journal, papier, magazine, tabloïd, chiffon, and livre.